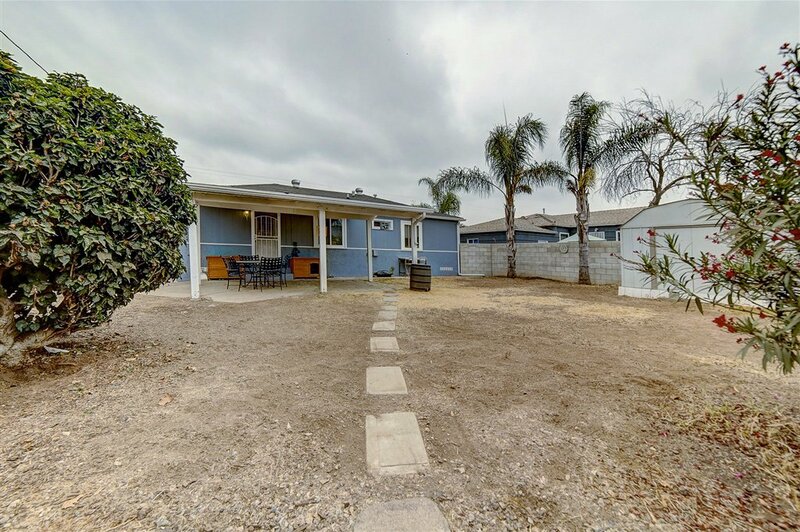 Seller will entertain offers between $429,000-$445,900...MOVE-IN READY HOME! 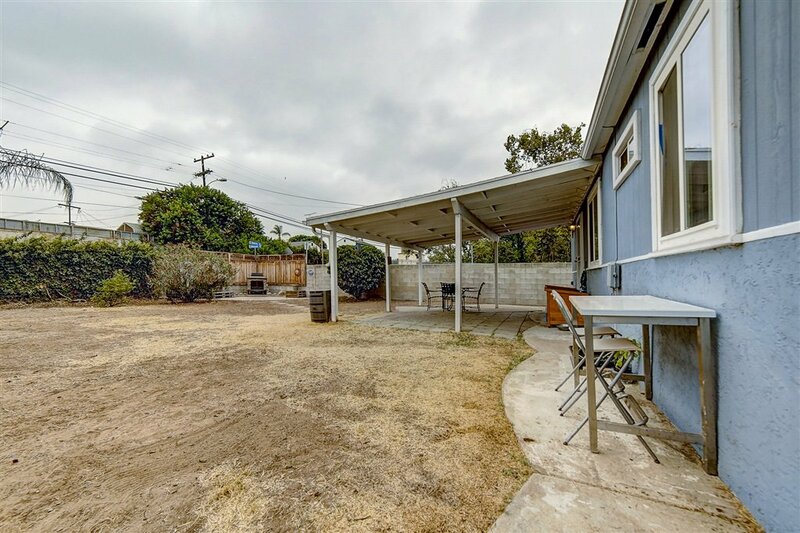 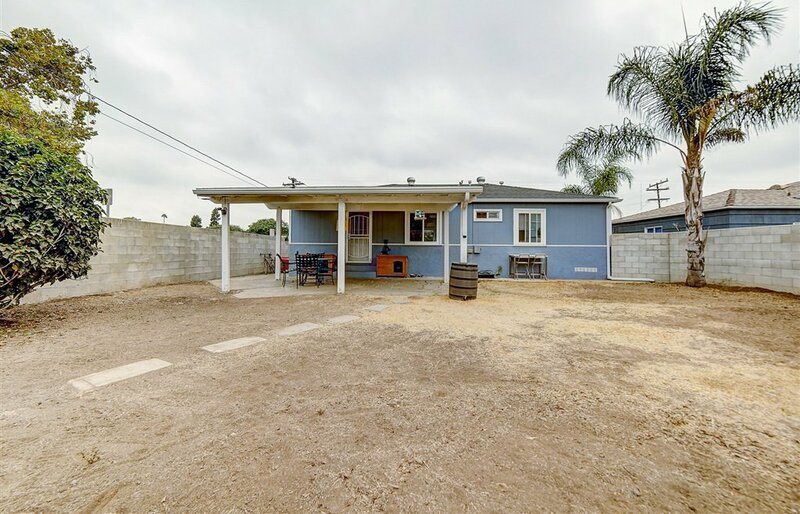 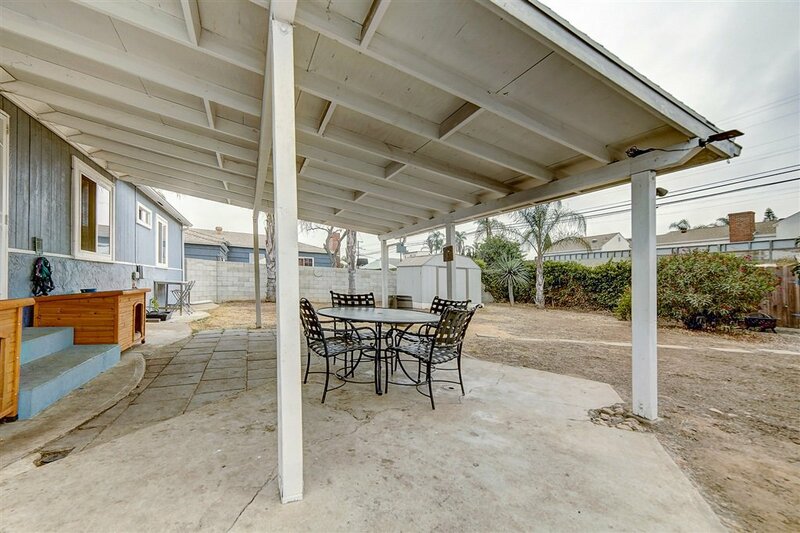 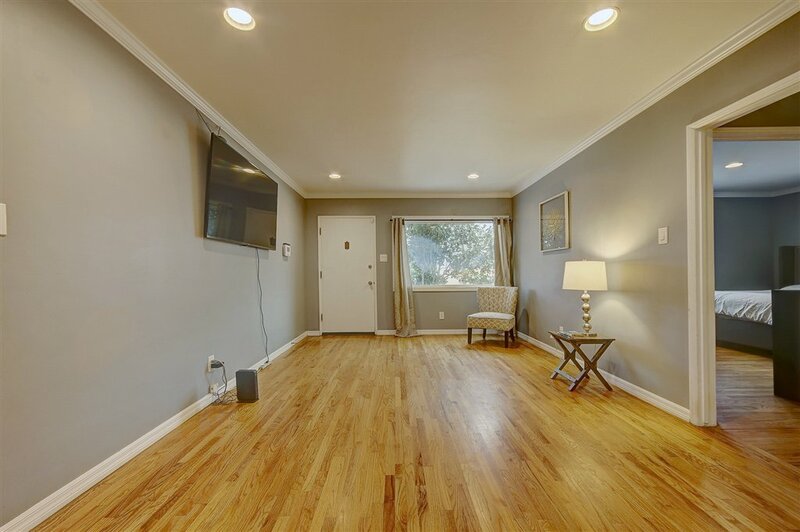 This updated and centrally located 2 bedroom home sits on a corner lot and across from Webster Elementary. 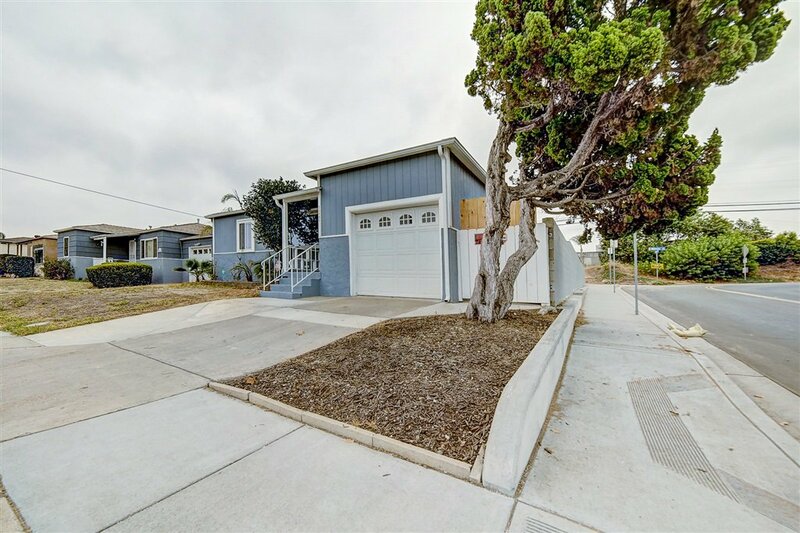 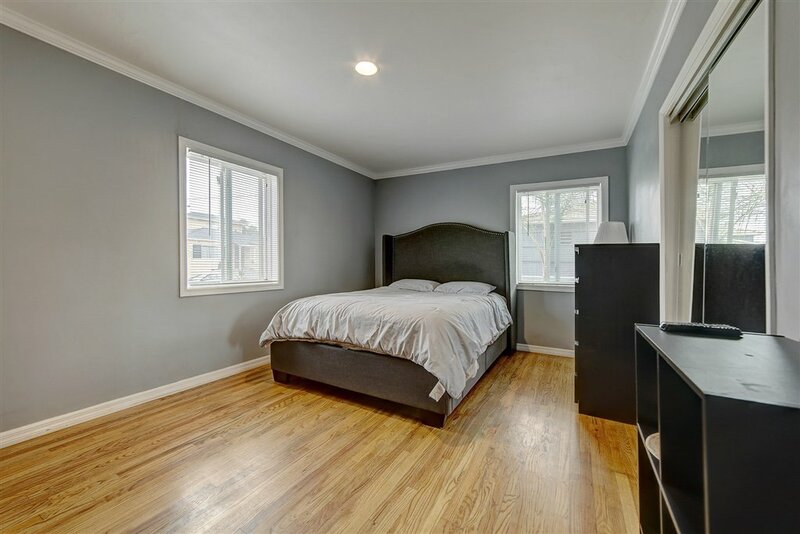 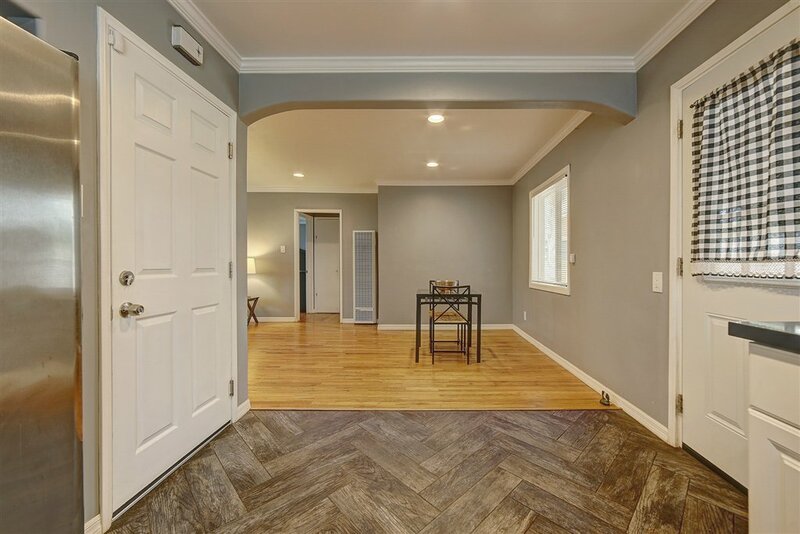 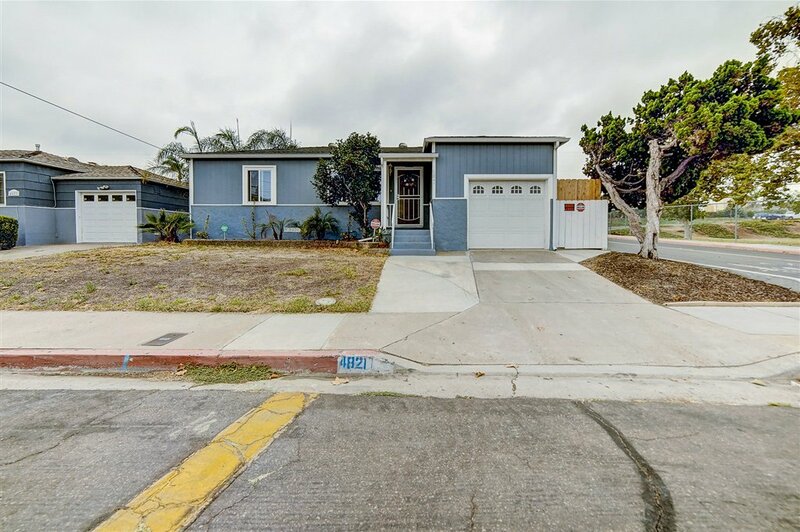 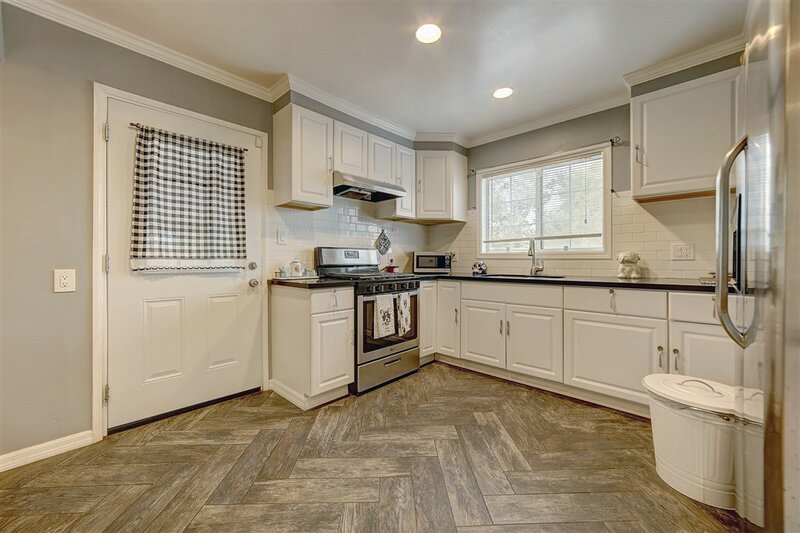 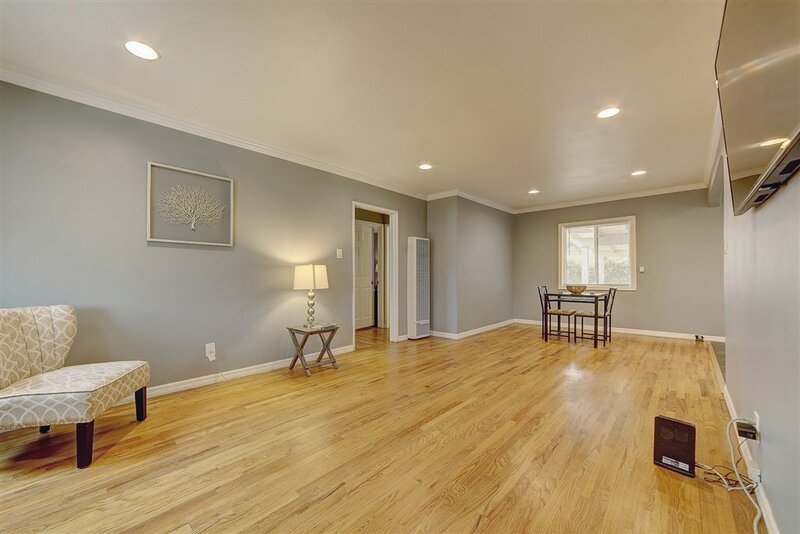 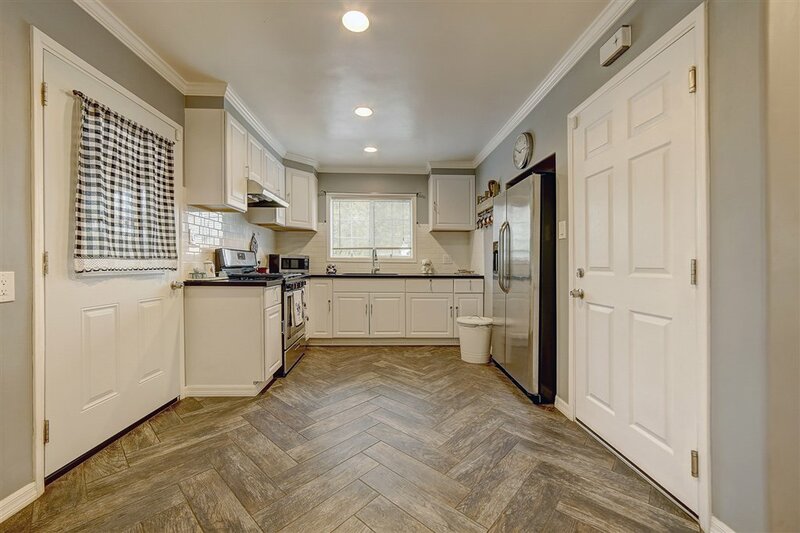 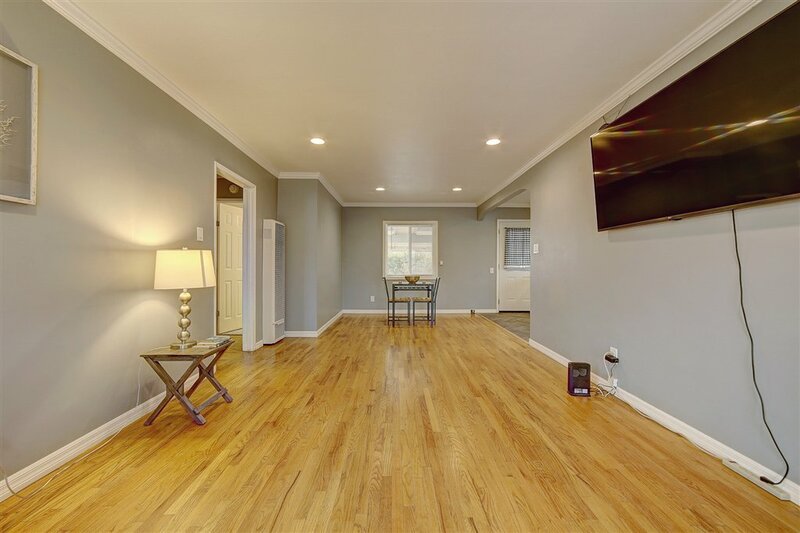 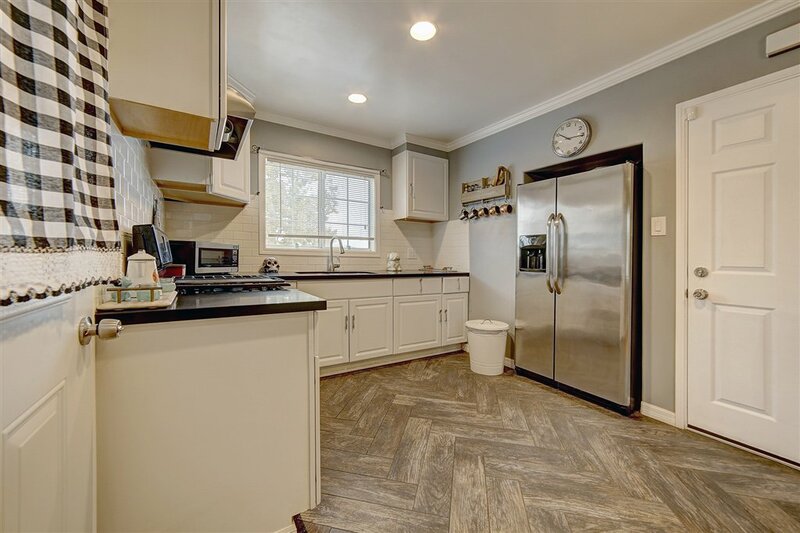 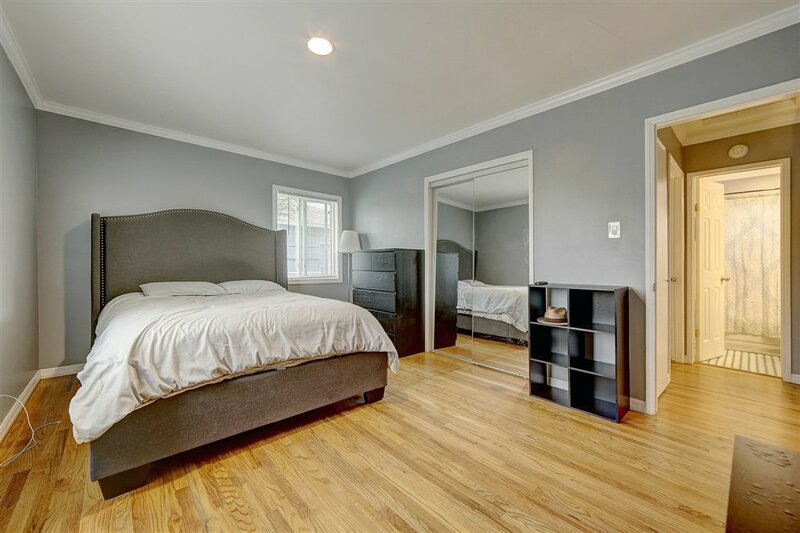 Home is updated throughout and includes crown molding, recessed lighting, 4 year old roof, newer white kitchen cabinets with white tile back-splash, and stainless steel appliances. 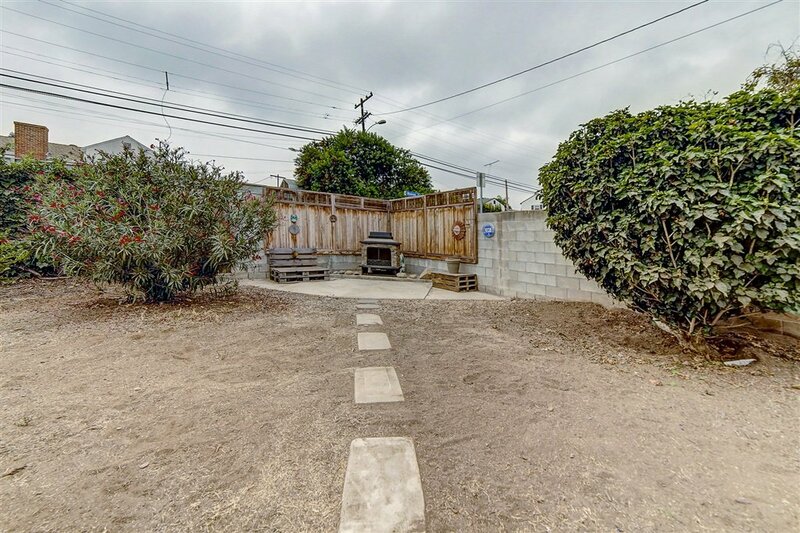 The oversized backyard with fireplace is a perfect spot for entertaining or for small children. 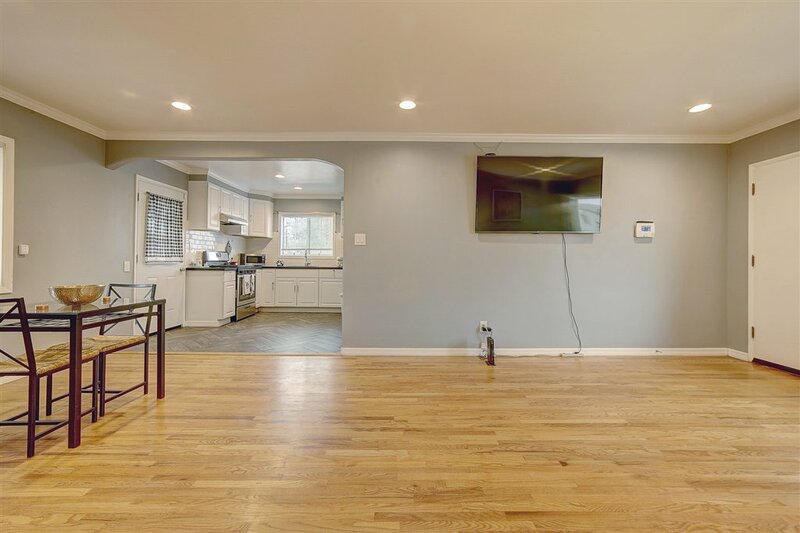 Washer and Dryer hook-ups are located inside the 1-car garage. 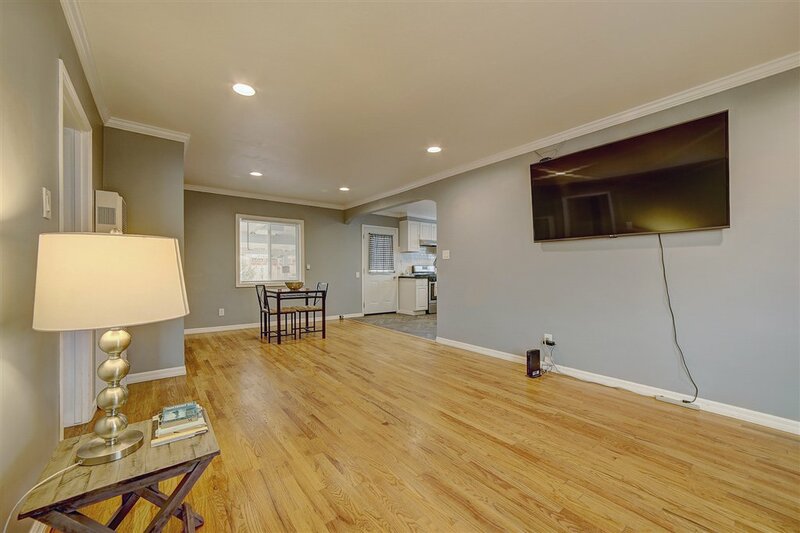 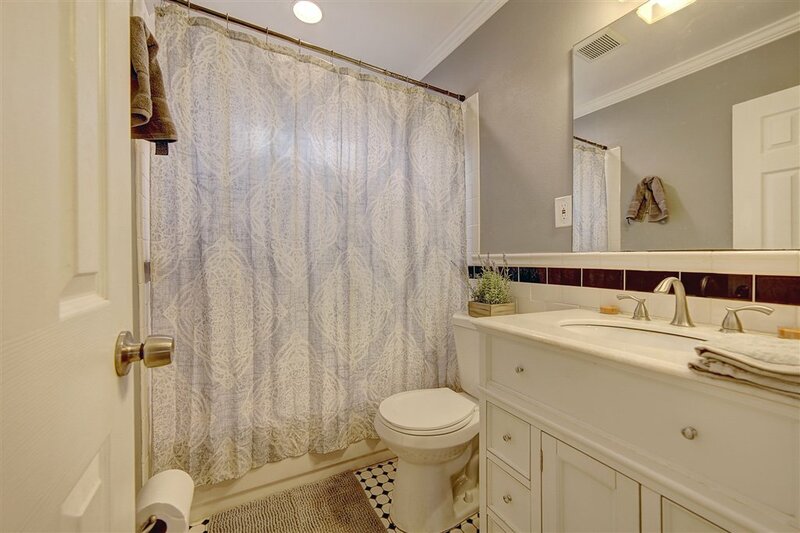 Don't miss out on this lovely home!